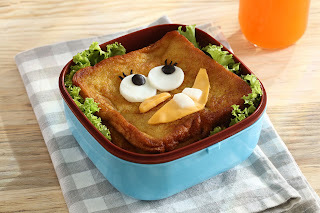 Got a picky eater back-to- schooler? Let our nutritionist-dietitian approved lunch-box recipes inspire you to cook something deliciously hearty, homemade and healthy. With these Wheatgrass Easy Pha-max infused recipes that help to cleanse, alkalize, and nourish the body, your kids are guaranteed to enjoy highly nutritious school meals. 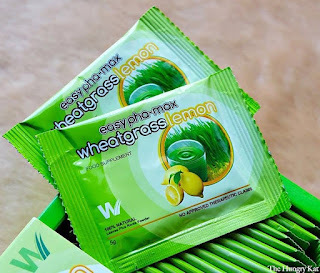 Contains carbohydrates, proteins, fatty acids, 17 amino acids, 12 vitamins, 10 minerals, more than 100 types of enzymes, chlorophyll and phytochemicals, Easy Pha-max Wheatgrass will also help to fuel your little one’s mind and provide energy throughout the school season. 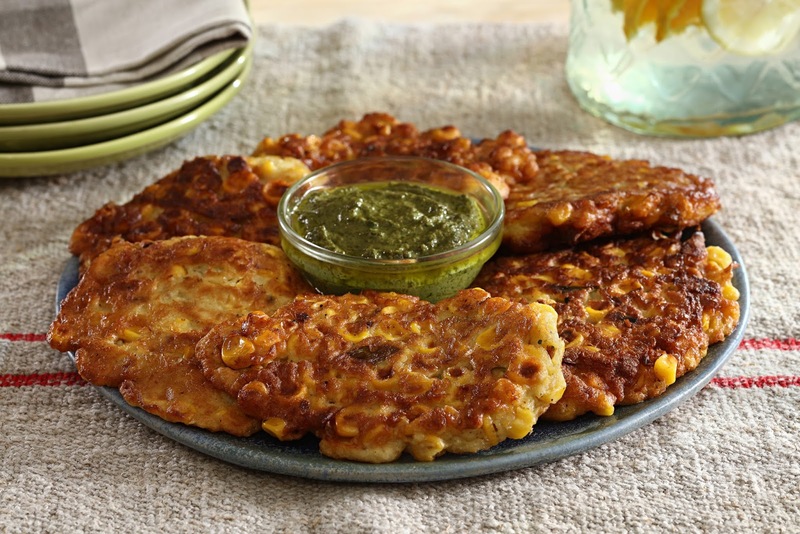 So skip the processed food, opt for wholesome homemade options with these easy-to- make recipes that you, your kids, and the whole family will love! 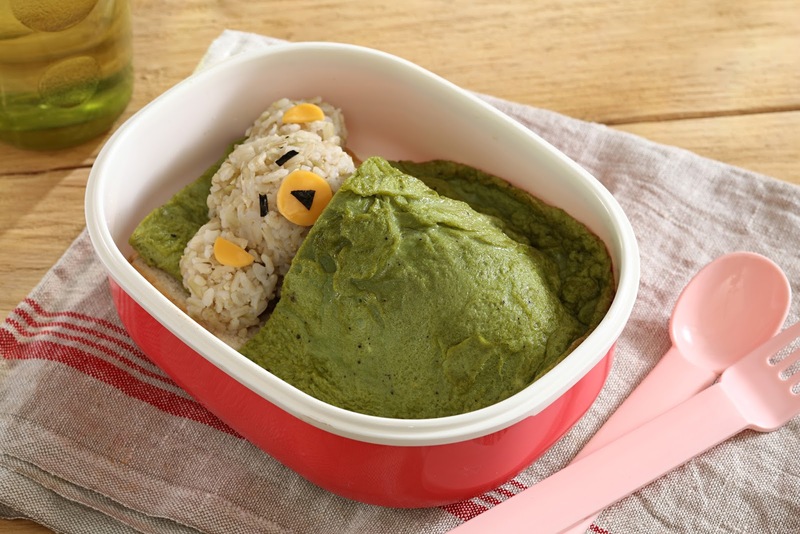 If you’re having a hard time because your kid is not a veggie eater, this noteworthy recipe with Easy Pha-Max Wheatgrass is a delicious solution. Double the fun by assembling a sleeping rice bear that’s enveloped in a classic and comforting french omelette! 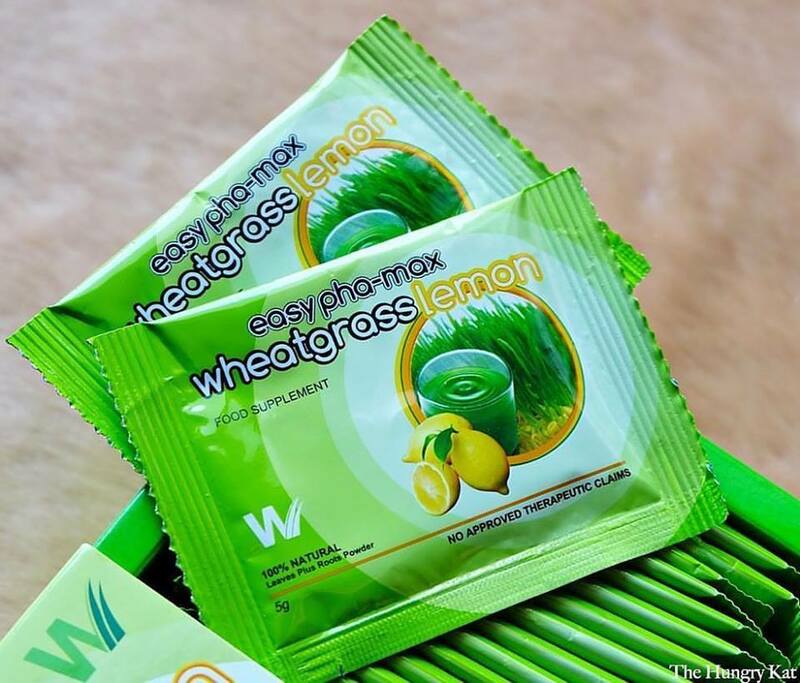 Easy Pha-Max Wheatgrass is FDA-approved and comes in original, honey, and lemon flavours and available in all Mercury Drugstores, S&amp;R, Watsons, Robinsons Supermarket and other leading groceries and supermarkets nationwide. 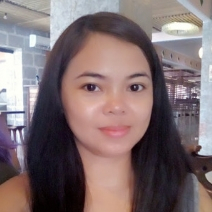 For order and inquires, contact Customer Service Hotline at (02) 8901111 or 09055757799 and follow social media pages: Wheatgrass C.A.N on Facebook and ilovewheatgrass on Instagram and Twitter.